I fairly regularly receive emails from students with school assignments that include interview projects. 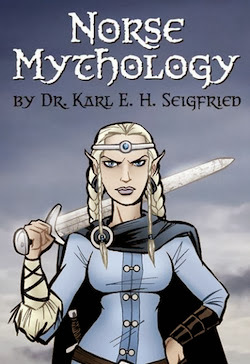 There are far too many requests for me to respond to all the questions, but I have written detailed answers to various young people over the past few years and posted them in the For Students section of The Norse Mythology Blog. In 2011, I answered a series of questions from a high school student. In 2012, I wrote replies to a middle school student. In 2013, I was interviewed by a sixth grader. In 2014, I provided answers for another sixth grader. I somehow never got around to working on one of these interview requests in 2015, but this post features the first group of my answers to a college student who is researching Norse mythology and religion. Lily Hauger is a nursing student taking the Religions of the World class taught at the College of Saint Benedict and Saint John’s University in Minnesota by Dr. Hans Gustafson, a member of the Theology Department at the University of St. Thomas and Associate Director of the Jay Phillips Center for Interfaith Learning. For her semester project, Lily chose to study Ásatrú (“Æsir Faith”), a modern iteration of Norse religion. She sent me some very interesting questions that show how deeply she has thought about these issues – and that reflect the excellent research she has already done on the subject. I’m very happy that Dr. Gustafson is encouraging his students to study religions with which they may not be familiar. The two of us have been corresponding for a couple of years, and he has been a great supporter of the inclusion of Ásatrú in interfaith dialogue. He asked me a while ago to recommend texts on historical and modern Heathenry (Germanic polytheism) to include on the recommended reading list for his world religions course. It’s great that Dr. Gustafson is so welcoming of minority religions in an academic and theological context, and it’s wonderful that Lily decided to research the topic. I hope that the answers I’m posting this week and next will be of some help to other students curious about Ásatrú and Heathenry. 1. 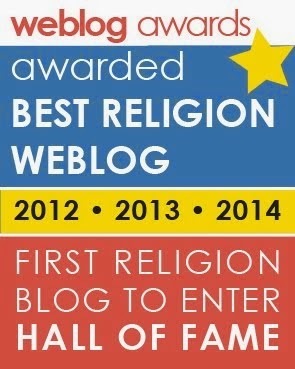 In what ways have you blended your religious beliefs with Western culture? My religious beliefs are rooted in Western culture, and Western culture is rooted in my religious beliefs. Let me try to explain. I used to teach in the religion department of a private liberal arts college where “Western Heritage” is taught with the “foundational texts of the Western intellectual tradition.” This preserves an older, Eurocentric way of teaching college students that accepts a colonialist division of the world into West and East or, to use the old-fashioned terms, Occidental and Oriental. Strangely, this division stretches a definition of the West in order to concentrate on a Christian view of culture that jumps in time and place from Latin antiquity and Biblical times in southern Europe, Africa, and the Middle East to the early modern period in western and northern Europe. In the first semester, students read works from ancient Greece (southeastern Europe), Italy (south-central Europe), Africa (south of Europe) and the Middle East (east of Europe). The latest text is from the fourth century. In the second semester, the students skip ahead one thousand years and read texts from the fourteenth century and later. They are introduced to works from England, France, Germany, and other nations of western and northern Europe. This raises two questions. What was happening in western and northern Europe in the years between the fourth and fourteenth centuries? Does any literature survive from this time and area? To answer the first question: a lot was happening. As the Roman Empire collapsed and the Huns pushed westwards, the so-called Migration Age began in the late fourth century. Change was the order of the day as various Germanic tribes fought for and consolidated power over a wide geographical area in what we now call Europe. These tribes slowly converted to Christianity from paganism over the next centuries. By the time the Viking Age began in the late eighth century with the first raids on England, the Scandinavian invaders were seen by the Christian English as terrifying pagans – despite the fact that the Anglo-Saxons had themselves worshiped the same or similar gods scarcely more than a century earlier. 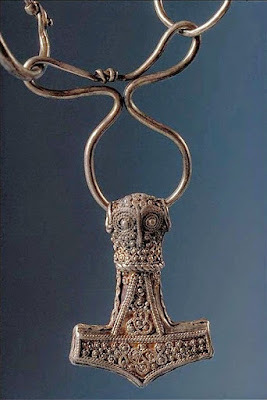 By the end of the Viking Age in the eleventh century, almost all of Scandinavia was Christian; paganism in Sweden held on until the mid-twelfth century. 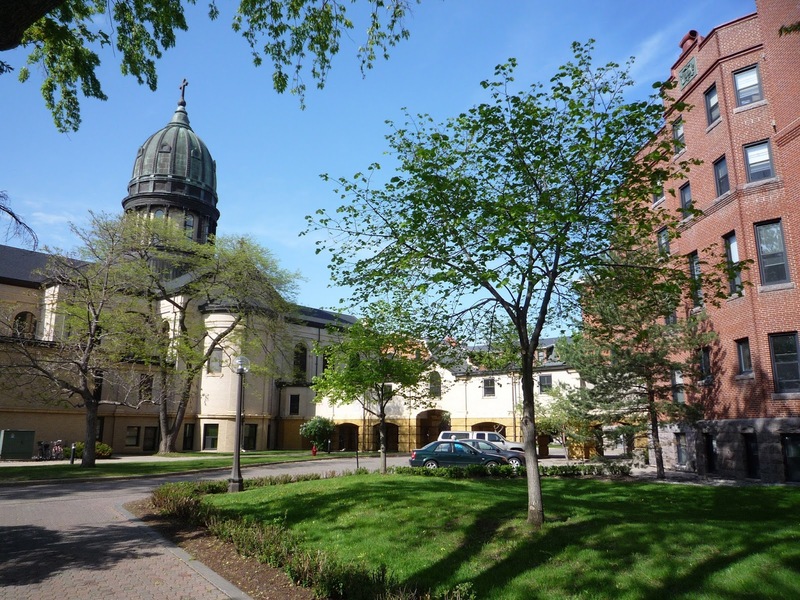 When we look at the surviving evidence for Germanic religions between the fourth century and the twelfth century, we have to acknowledge that we are talking about a large number of divergent peoples who held a great variety of religious beliefs and engaged in a wide array of religious practices. There was no one great Heathen religion with a common theology and praxis; there was an array of somewhat related beliefs and practices that differed with period and location. We can, in the most general terms, say that this era saw the flowering of Germanic religions with roots that we can trace back to around 2000 BCE. Unfortunately, it also saw the willful eradication of the religions by Christian clergy and political leaders. To answer the second question: yes, literature survives. 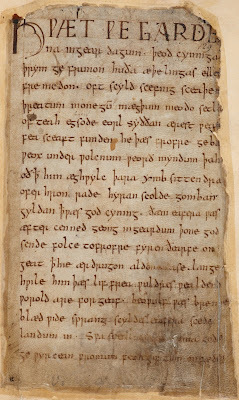 Beowulf’s events take place during the Migration Age; the lengthy poem that is generally considered the first great work of English literature was probably composed in the eighth century and is preserved in a manuscript from around the year 1000. The German Nibelungenlied is also inspired by events in the Migration Age and was written down in approximately 1200; another version of the story is told in the thirteenth-century Icelandic Völsunga saga – both texts influenced the composition of Richard Wagner’s Der Ring des Nibelungen and J.R.R. Tolkien’s The Lord of the Rings. There are German poems going back quite far, like the Hildebrandslied of around 800, which share characters and themes with much later texts. The great flowering of Icelandic literature in the thirteenth century preserved both the poems that are our primary source for Norse mythology and the sagas purporting to portray life in pagan northern Europe – and, most importantly, of the Viking Age – through shelves full of what would later be called novels, five hundred years before Samuel Richardson and Henry Fielding. Almost all of these texts are available in translation for you to read. So, the earliest literature of western and northern Europe grows out of the events of the Migration Age and the Viking Age. This time period set the stage for all the ups and downs of European history into our own times. 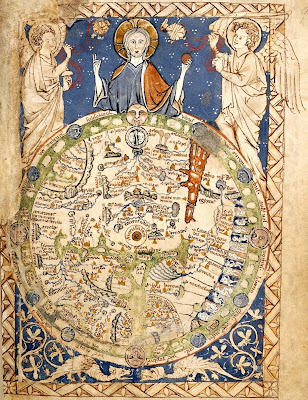 The earliest beginnings of what later came to be the kingdoms, empires, and nations of Europe began at this time. The Germanic languages became ever more distinct from each other and set the stage for the evolution of the languages we speak today, like English, German, Dutch, and Norwegian. The literature of this period did not simply record the events of the past; it interpreted them according to the times of its creators and influenced generations of listeners and readers to this day. Why academic study of “Western Heritage” so often skips over this time period and this literature is a complicated saga in itself, but it is beyond the scope of this already overlong answer to your question. I would, however, encourage students to ask their teachers why they skip over this period of one thousand years. My point is this: my religious beliefs are grounded in the history and literature of one of the most important and foundational periods of Western culture. 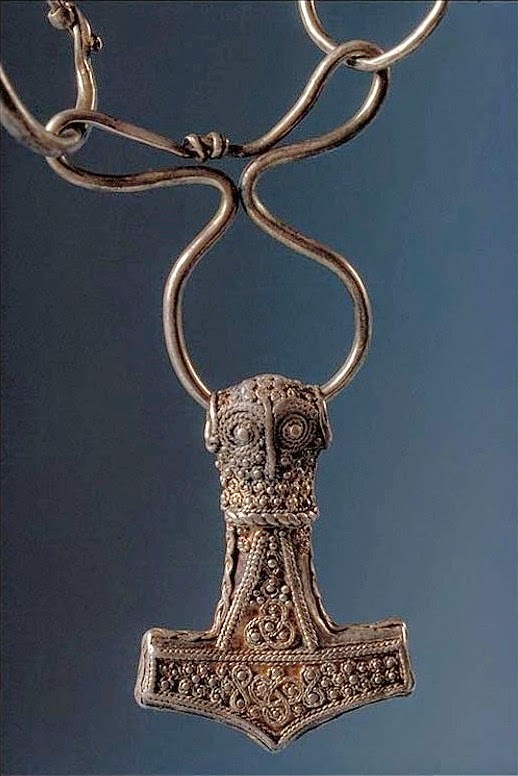 All of the texts I mentioned preserve literary evidence for the beliefs and practices of the pre-Christian religions that, since the early 1970s, have been revived, reconstructed, and reimagined as Ásatrú and Heathenry. I look to scholarly work on this period and to the literature that survives for inspiration. 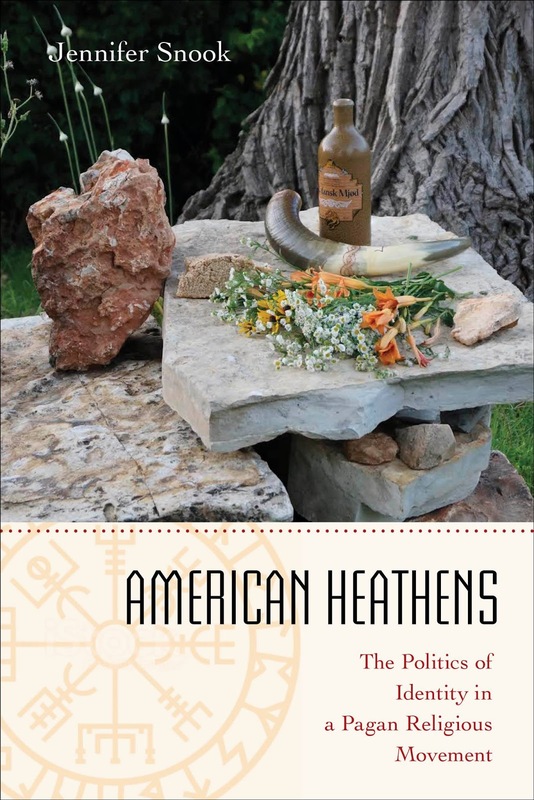 The scholarship provides information on how the old pagan religions may have been practiced while offering theories on the worldviews and beliefs of what some practitioners today call Elder Heathens or Arch-Heathens. The literature preserves some of the mythology (unfortunately a mere drop in the ocean of what is forever lost) and gives us insights into pagan life preserved by writers and chroniclers relatively close chronologically to the events described. The fact that a well-educated and inquisitive college student like you would see this religious tradition as something separate from Western culture makes me a bit sad, because it means that there is a hole at the heart of our modern educational system. It also makes me more determined to continue my own projects and to promote the work of others who work to keep this material alive. 2. 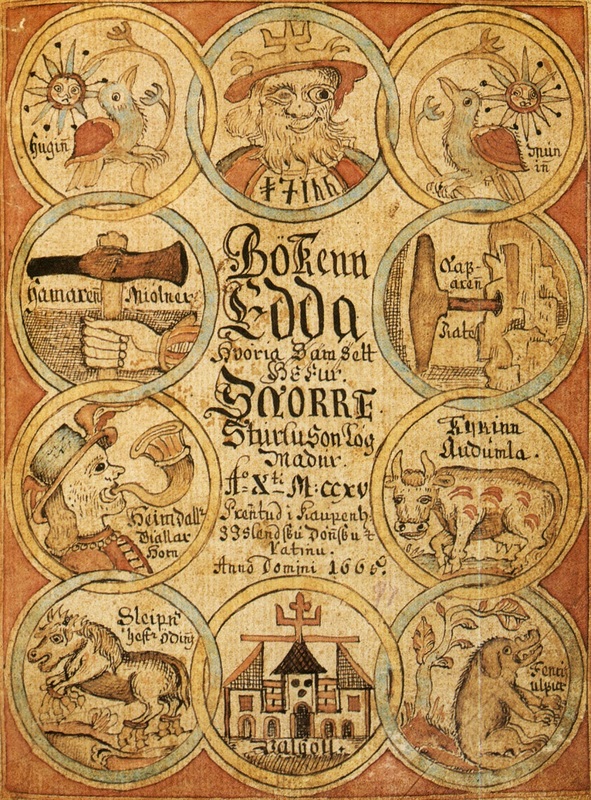 As a student who is studying Ásatrú and Norse mythology for the first time, what do you think is vital for me to know? Ásatrú has often been called “the religion with homework.” Many of today’s Heathens are deeply engaged with scholarship and literature. Some have earned advanced academic degrees and have created their own scholarly works; others have moved from reading the old literature to creating new Heathen poetry and story. For a college student who wants to dive into the subject, I would suggest this reading list. In an ideal world, I would ask you to read all of them in this given order. In a realistic world, I would ask you to read the descriptions and start with the one that seems most relevant to your own interests. We owe a great deal to the Icelander Snorri Sturluson for his work preserving Norse mythology. This book is the primary source for most of the myths you find retold by later authors. It’s important to keep in mind that Snorri was a Christian writing more than two hundred years after the official conversion of Iceland and that elements of Christian worldview creep into his book. It’s also key to remember that this is not a holy book or bible of Heathenry, but rather an instructional work for poets of his time that teaches the major myths as part of Iceland’s literary heritage. 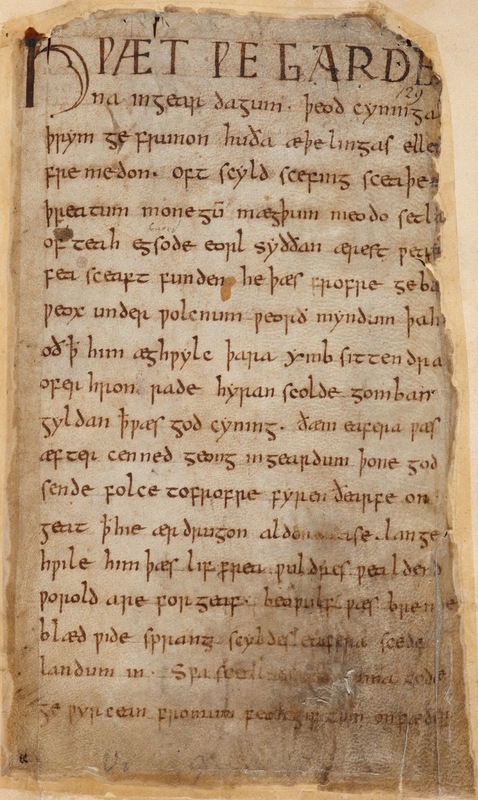 Written down in the thirteenth century, these poems were preserved orally from the pagan era in Iceland. They tell of gods and goddesses, dwarves and dragons, heroes and Valkyries. You will read the great Prophecy of the Seeress that tells of the creation of the world and its dissolution at Ragnarök, and you will enjoy the Sayings of the High One, in which Odin shares his wisdom, tells of his experiences, and speaks of runes and magic. I suggest reading this after Snorri’s Edda, since the poems are quite dense and can be somewhat mystifying without having first having read Snorri’s more straightforward prose accounts. 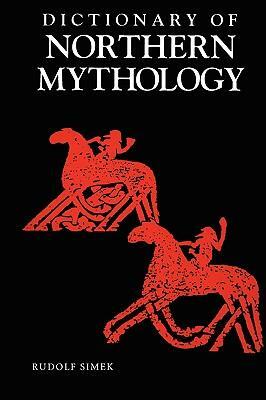 Although it was first published in 1964, this is still my favorite introduction to Norse mythology, religion, and culture. 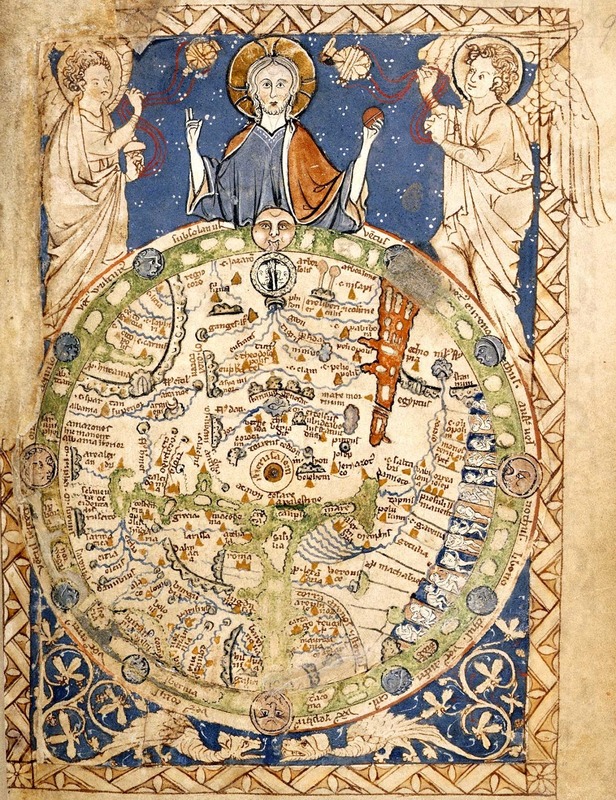 Davidson introduces us to each of the major deities in detail as she discusses not merely literature, but archaeology, theology, history, place-name analysis, visual arts, and more in a virtuosic work that is very accessible to the casual reader. I have repeatedly assigned this as a required textbook for my own courses on mythology and religion. 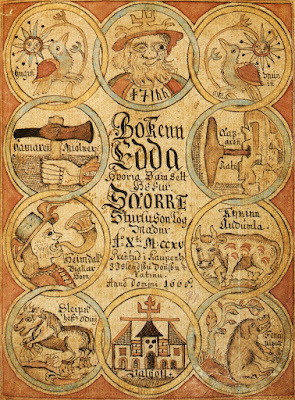 an English audience will associate most of the material presented in [the book] with the northern mythology of the Eddas and sagas of medieval Scandinavia. The scope of the book is, however, wider than that: the mythology and religion of all Germanic tribes – Scandinavians as well as Goths or Angles and Saxons – have been dealt with insofar as they are Germanic in origin; hence, of the English mythology of heathen times, the religion imported by the Germanic tribes is included, but not that of the older Celtic population. Many Heathens today (myself included) have an expansive sense of the historical background of the modern religions. We look to not only Icelandic sources, but to those from England, Denmark, Germany, and elsewhere. Simek’s work is beloved by many of us for both its inclusion of a wide range of material and its insightful drawing of connections between diverse sources. There are many books available in what is often called the “Ásatrú 101” category. Written by practitioners, they usually give a brief overview of Heathen history and mythology, introduce the deities and wights (land-spirits), explain theological constructs, and describe the general rituals and celebrations performed today. Lafayllve’s book provides all of this in a clear and concise format, is recent enough (2013) to represent current ideas held by the average Heathen (if there is such a thing), and is both widely available and affordable. It’s a good entry point into the modern traditions, but remember that this is only one of the many perspectives in today’s Ásatrú and Heathenry. 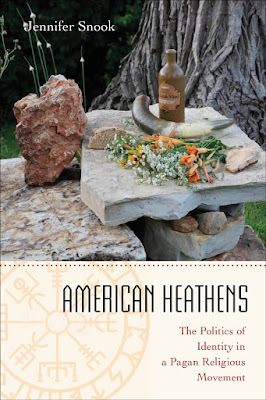 This is the first peer-reviewed academic book on American Heathens written by an American Heathen, and it is also the first long-term professional ethnographic study of the subject in the field of sociology. Published last year, it combines an insider perspective with a scholarly approach. Snook investigates such issues as the interaction of Heathenry and Wicca, the relationship between religious experience and academic research, the use of the internet to build (or tear down) communities, the many roles of women, and the place of ethnicity and heritage. You can introduce yourself to Snook’s work by reading my three-part interview with her here. Great info, thank for this! Hail Thor!